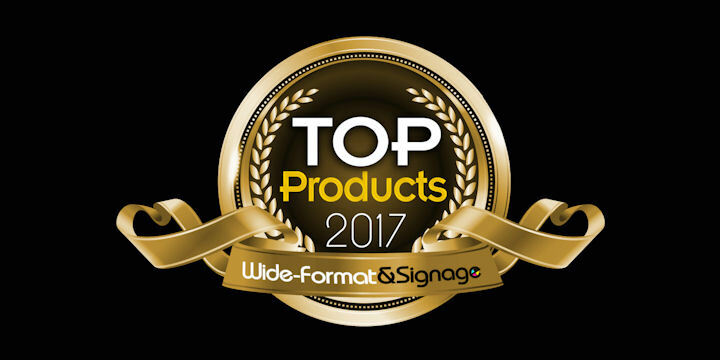 We're honored to have again been nominated for the Wide-Format & Signage Readers' Choice Top Product Awards. How do we keep earning industry recognition? Because of our customers. You keep voting by choosing our fabrics day in and day out, and we're incredibly proud to play a small part in the awesome projects you continue to create with our products. If you'd like to vote for the Top Product Awards, please click here. Top Value Fabrics has been nominated in two categories: DigiPanorama has been selected as a top product nominee for Fabric & Textiles (category #8) and Supernova has been chosen as a top product nominee in Grand-Format Media (category #11). Voting is open through 2/24, and the awards will be announced at the ISA Expo in Las Vegas, opening April 20th. If you're looking for outstanding new fabrics and haven't yet sampled our latest, call us and request samples. Thank you for your continued interest in our products, which led to these top product nominations!